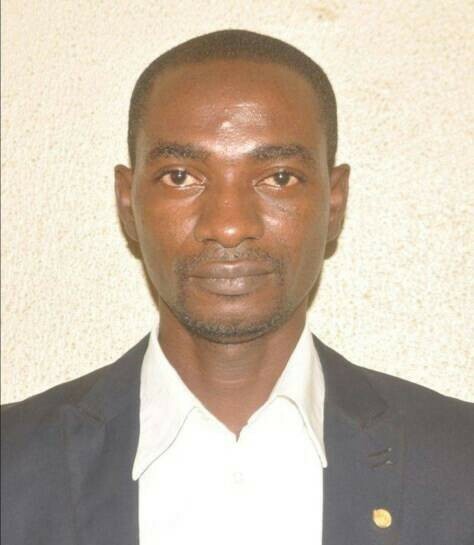 National Chairman Atiku Care Foundation Amb Aliyu Ibn Abbas has approved the promotion of Jacob Onjewu Dickson from the Director Media & Publicity Kaduna State to Director Media & Publicity in charge of Northwest. According to a statement personally signed by the national chairman, made available on Wednesday, the promotion is due to his commitment in promoting the ideology of Atiku Care Foundation and its principal, Wazirin Adamawa, Alh Atiku Abubakar. Dickson Onjewu Jacob was born in Kaduna and he speaks Idoma, Yoruba, Hausa, English. “On behalf of the entire Atiku Care Foundation, I Congratulate him once again'” it concluded.